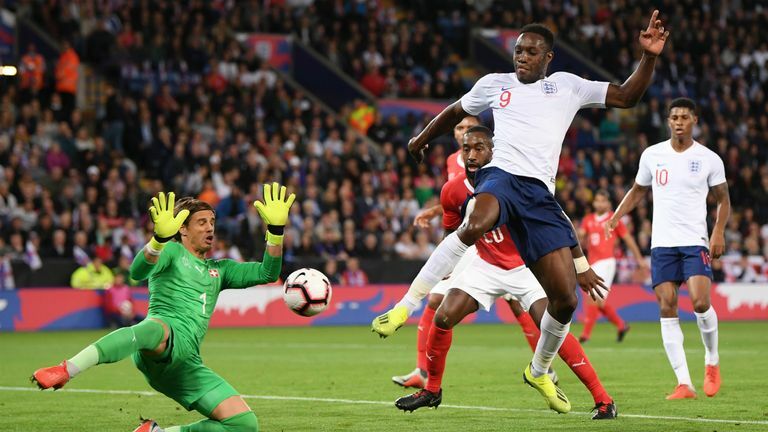 England broke a run of three straight defeats with a 1-0 friendly victory over Switzerland at the King Power Stadium on Tuesday evening. After a stuttering first-half performance, England settled into their stride when Marcus Rashford (52) netted his second goal of this international break following his strike against Spain. The result meant England avoided a fourth successive defeat for the first time in their history, after losses against Croatia, Belgium and Spain. 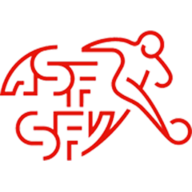 Switzerland, who lost in the last 16 of the World Cup to England's quarter-final opponents Sweden, created good opportunities in the first half but lacked a clinical edge in front of goal. Gareth Southgate spoke pre-match about England sticking to their principles of playing out from the back but it almost cost them the opening goal. Gareth Southgate freshened up his side, making nine changes from the defeat against Spain. Only Harry Maguire and Marcus Rashford remained from that 2-1 defeat. Ruben Loftus-Cheek, Jack Butland, Trent Alexander-Arnold and Danny Welbeck were among those given a chance to impress. Jack Butland - looking uncomfortable with the ball at his feet - played the ball out to James Tarkowski, who was too slow to turn and was tackled. Shaqiri burst through but fired his effort off the outside of the post. Eric Dier, given the captain's armband, headed a presentable chance wide on 17 minutes as England struggled to create chances from open play and the Swiss bossed large parts of the first half. Butland then showed his shot-stopping prowess with strong saves with his feet from Mario Gavranovi and Ricardo Rodriguez. England could count themselves fortunate to be level at the break and they punished the visitors on 54 minutes. A deep corner was recycled by Kyle Walker, who delivered a cross to the back post that was finished first-time by Rashford, his fifth international goal. Southgate threw on Harry Kane, Jesse Lingard, John Stones and Jordan Henderson for the final quarter, which gave England more control in midfield. Ben Chillwell was also handed a first international cap in front of his home fans as England saw out a solid yet unspectacular victory. England's bright spark. His pace caused problems for Stephan Litchsteiner, who picked up a booking for a late challenge on the Spurs man and he played with an intensity that was missing from most of his team-mates. Rashford pushed him close with a sparky performance up top. England have scored in 23 of their 25 international meetings with Switzerland, last failing to score against them in September 1977. 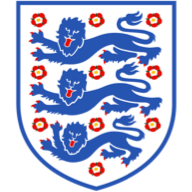 England are unbeaten in 10 home international friendly matches (W6 D4), since losing 1-2 vs the Netherlands in March 2016. England have kept a clean sheet in eight of their 13 home matches under manager Gareth Southgate. Butland was the first Championship player to play for England since Wilfried Zaha did so vs Sweden in November 2012. Rashford has scored in consecutive England appearances for the first time in his career. All five of Rashford's goals for England have been in home games, with those five coming at four different stadiums (Stadium of Light, Wembley, Elland Road and King Power Stadium). Chilwell became the first player to make his England debut at his current club's home ground (Leicester City) since Paul Scholes in May 1997 (vs South Africa at Old Trafford). England continue their run of fixtures against top nations with a Nations League double header in October against Croatia and Spain, both games are live on Sky Sports. As are Switzerland's next two matches against Belgium and Iceland. Make unlimited changes to your Sky Sports Fantasy Football XI until the next deadline.